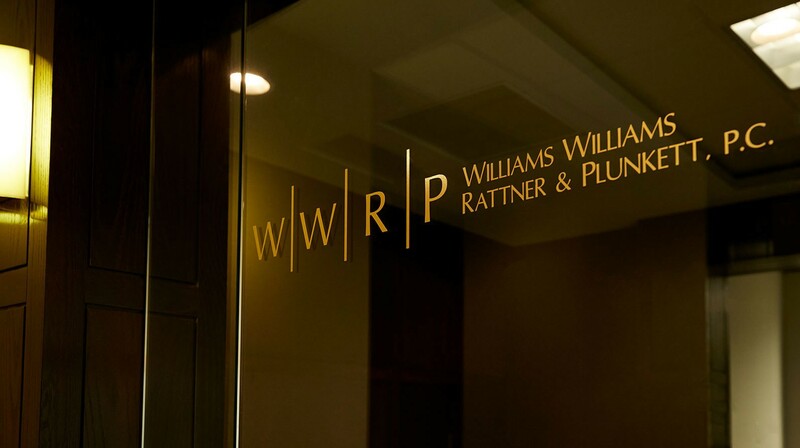 At Williams, Williams, Rattner & Plunkett, we take pride in our ability to provide the highest level of service to each of our clients. This is possible because we do business a little differently. We have exceptional attorneys who deliver effective results in a wide range of fields, while working closely with our clients to understand and aggressively promote their individual needs. In short, we’re big enough to handle your case, and small enough to adapt to the specific challenges it poses. The combination of our legal skills and business knowledge with our consistent leadership in the community greatly enhances our ability to serve our clients. Our attorneys serve as directors of major financial institutions, international corporations and a variety of charitable, cultural and educational institutions. We also have a long-time member of the Board of the State Bar, two past Presidents of the Oakland County Bar, two members of the prestigious Academy of Matrimonial Lawyers and others who have served in significant leadership positions with the legal profession. We take pride in our ability to provide the highest level of service to each of our clients. We have exceptional attorneys who deliver effective results in a wide range of fields, while working closely with you to understand and aggressively promote your individual needs. In short, we’re big enough to handle your case, and small enough to adapt to the specific challenges it poses. Our select group of legal experts is committed to working together to provide the very best solutions to your needs. This collaborative atmosphere means that clients benefit from the shared experience of the entire firm, instead of suffering from intra-firm competition. We like each other, we like what we do, and we like working as a team to bring our clients service that gets results. WWRP is more than just a law firm in the community, we’re a law firm for the community. We’ve been serving the people of Southeast Michigan for over 40 years, gaining invaluable experience and a wealth of first-hand knowledge of the area’s complexities. We know the challenges facing local residents because we live here too, and we’re committed to helping local businesses because we are a local business. When you succeed, so do we.